Amalgam separators are an essential piece of equipment for every dental clinic, separating solid particles and secretions from your water waste and collecting it to be environmentally disposed. All the amalgam separators offered by Ajax Dental Supplies are not only highly functional, but also perform with minimal noise. All of our amalgam separators meet current legislations for separating amalgam from waste water, ensuring your clinic is hygienic and safe for both patients and staff. The range includes 100% self-contained separators which can be installed easily by the chair-side and replaced with minimal fuss. Installing our amalgam separators can reduce the amount of waste sludge that accumulates in the suction system, as well as pipe build-up which can lead to reduced flow and expensive repairs. Furthermore, our amalgam separators prolong the life of your clinic’s suction system, reducing costly repairs down the track! All waste amalgam is collected in a convenient cartridge, enabling you to recycle the waste amalgam in an environmentally safe, easy and efficient way. Australian standards require any amalgam separators to achieve at least 95% waste removal efficiency, all of our units meet or exceed this standard. 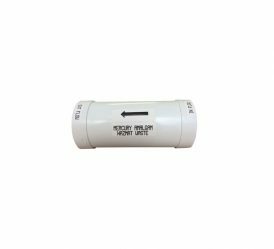 Ajax Dental Supplies also design all our amalgam separators with eco-friendliness in mind, ensuring that waste products do not enter the waterways or affect the ecosystem. Furthermore, Ajax Dental Supplies have the expertise to integrate our amalgam separators into any dental clinic, whether it needs to be installed during the renovation or construction of your facility, or retrofitted into an existing clinic. 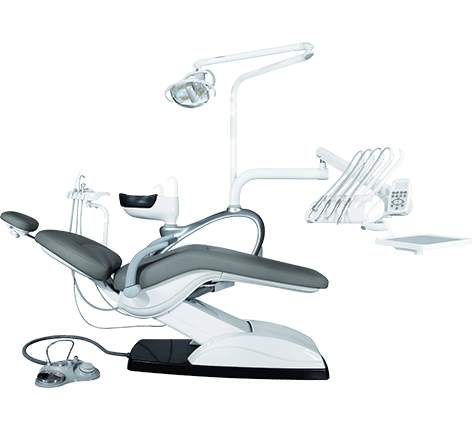 Ajax Dental Supplies have earned our enviable reputation by manufacturing high-quality products, providing excellent customer service and offering prompt repairs for all dental equipment. Contact Ajax Dental Supplies today for a personalised consultancy to determine the right amalgam separator solution for you throughout Australia.